This Pumpkin Spice Snack Mix rocks! I have been making this awesome mix of cereals, mini graham crackers, pecans, dried cranberries and white chocolate with an awesome pumpkin spice flavor. I have been making it for a couple of months now, and I have never had a bad batch. 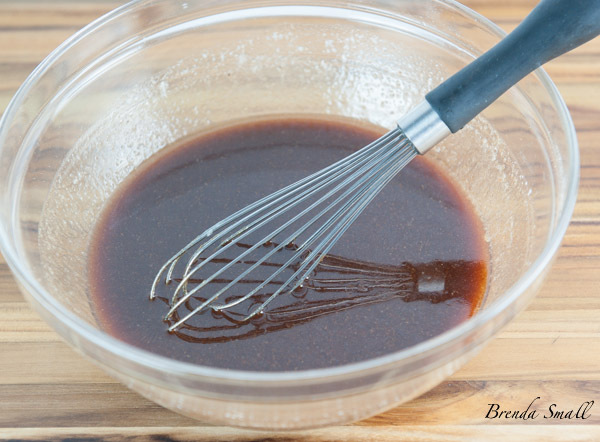 I have tried lots of combinations of ingredients for this mix, and they have all come out great! I would say everyone who has tried it says it’s the best snack mix they have ever eaten. OK…so I can’t swear that everyone has said that; so I’ll just say most people who have tried it say it is the best snack mix they have eaten. It is not too sweet, it’s just sweet enough…just right! It’s not too spicy, it has just a hint of pumpkin pie spice…just right! The Chex cereal gives it a somewhat healthy flavor. Then, there are the pecans, which I love; the cranberries, which are healthy and the mini grahams, which add another layer of flavor. 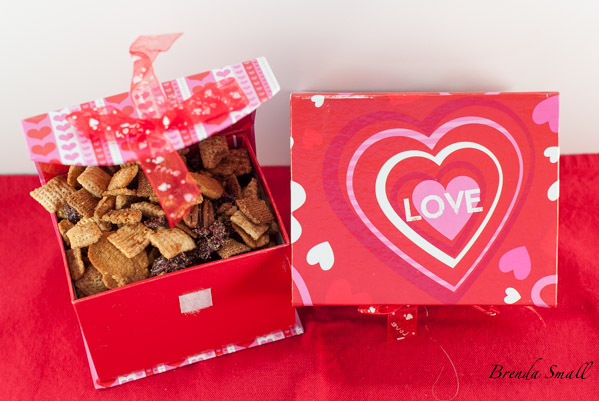 I have made lots of snack mixes for gifts, snacks, gift baskets and parties, and I think this is my favorite one. Found these cute little Valentine boxes at the Dollar Tree. When I was out shopping last week, I found these cute Valentine boxes at Dollar Tree. For years I put together gift baskets for Joel’s practice, North Texas Endodontic Associates, to give to their referring dental offices on the holidays. I was always able to find most of the containers and gift bags I needed to make the baskets so special and cute at their stores. They usually have a great selection of holiday items, especially if you go to multiple stores, as they all have different stock. The stores also have lots of cute kids’ stuff to put in holiday gift baskets or bags for the kids and grandkids, or for birthday party favors. I prefer Dollar Tree to the other dollar stores, as everything at Dollar Tree actually is $1.00 or less. They have great gift bags, tissue paper, paper goods, theater style boxes of candy (I purchased lots of the unusual candy I used for the candy bar at Abby and Drew’s wedding at Dollar Tree. ), personal and kitchen items, and storage containers. Many of the blogs I follow purchase lots of their crafting supplies from the stores. If you have never been inside a Dollar Tree, you should give it a try. These are the ingredients necessary to make the Pumpkin Spice Snack Mix. 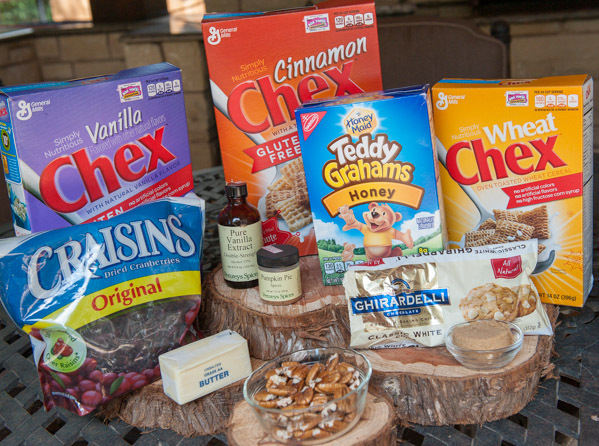 Cinnamon Toast Crunch could be substituted for the Cinnamon Chex cereal. You could also substitute Rice Chex for the Wheat Chex cereal. I think I prefer the Rice Chex. 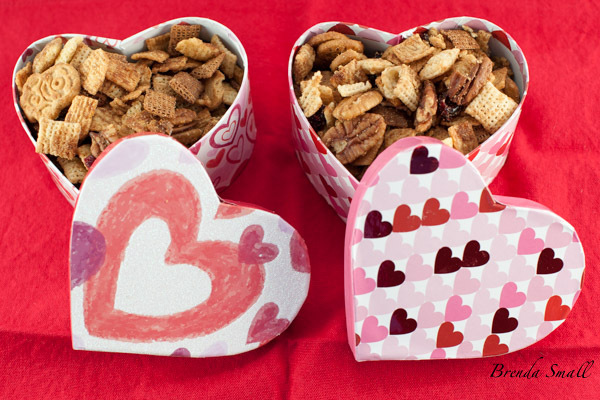 I have had lots of requests for this snack mix recipe. I had an open house a few weeks ago, and almost everyone who attended wanted the recipe. As a matter of fact, as I am sitting in our hotel room writing this post, my friend Shawn Day, texted me for the recipe. Shawn has had the impossible task of trying to keep my hair in some sort of order (I am a terrible primper) for the last 22 years. My first appointment with him was the day before my oldest daughter, Jennifer’s Bas Mitzvah when she was 13. She is now 35. I had him cut off my long locks (I was tired of having long hair) and color it. Now I ask you…what idiot goes to a new hair stylist and gets their hair cut and colored the day before a Big picture event! Uhhh, that would be Me! 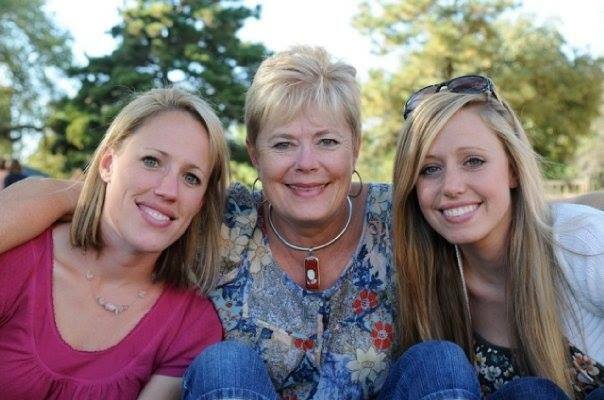 Fast forward…after 22 years of short hair, I’ve been trying to let it grow out, but I think I’m done with this nonsense! I am terrible with my hair. Shawn always gives me hope, as it looks great when I get out of his chair, but the next time I wash it…not so great! Well, sometime it is better than others. Enough with the hair!! But, Shawn is the best hairstylist ever! Back to the recipe at hand. I took Shawn some of this heavenly mix the last time I went for my monthly visit. I guess he is one of those who thinks it is the best, as he wants the recipe. In this batch, I used the Despicable Me Mini Graham Crackers (Aren’t they cute?) only because that’s what I found in the grocery. I love the fact that this recipe is so easy and quick to put together. It is also a tad healthy with the cereals, dried cranberries and pecans. The recipe is written for preparing the mix in your crockpot. One of the pluses to making it in a crockpot is that you don’t have to worry about burning it as you would if you were baking it in the oven. The other plus is if you are doing a lot of baking, as I often do, it frees up an oven for other goodies. 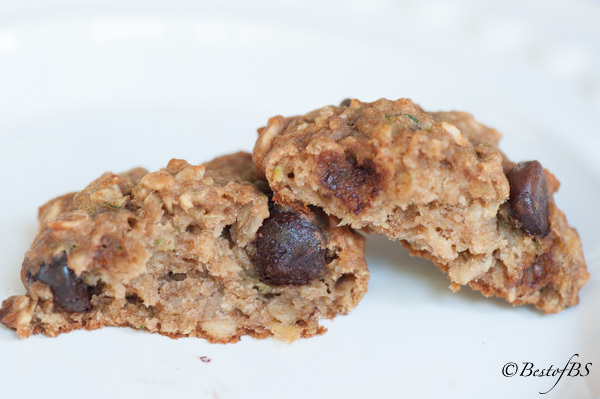 If you do choose to make it in the oven, bake it on 250F for 1 hour, stirring every 15 minutes. This Pumpkin Spice Snack Mix is great to have around the kitchen during the holidays or just about anytime for snacks. It would be a great lunchbox or after school treat. It would also be great wrapped up and given as gifts or hostess gifts, or added to a gift basket. The beginning of the butter mixture. The butter mixture all whisked together. Carefully toss the butter mixture that has been thoroughly whisked together into the snack mix. It is best to use rubber spatulas to toss the mixture as they don’t break up the cereal as much as metal ones would. 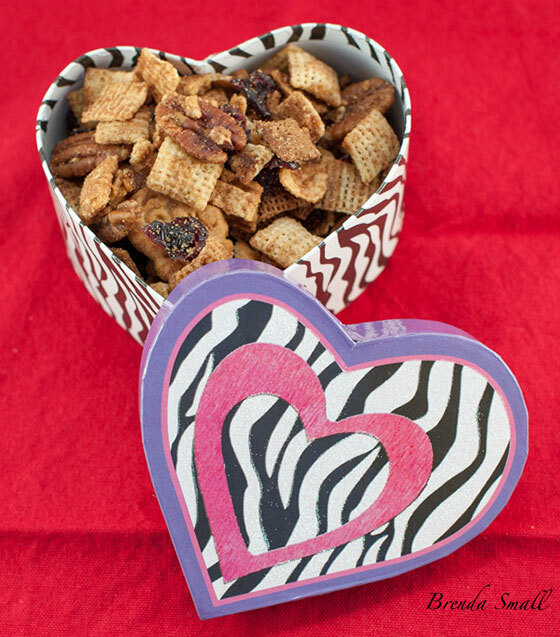 I am just warning you now…this snack mix is sooo addictive!! Preheat the crockpot to high. 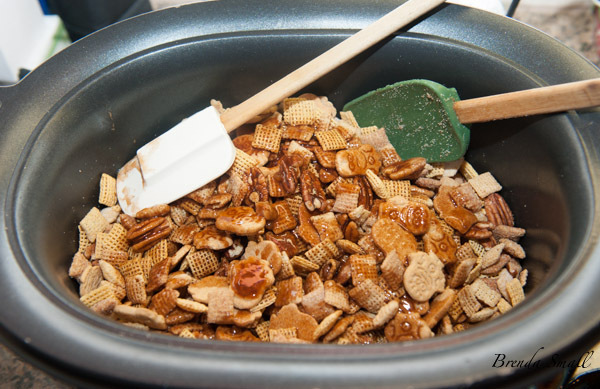 Put the 3 cereals, pecan halves and the graham crackers into the liner of your crockpot. Carefully toss with 2 rubber spatulas. In a small, microwave-safe bowl, microwave the butter, 20 seconds at a time, until melted. 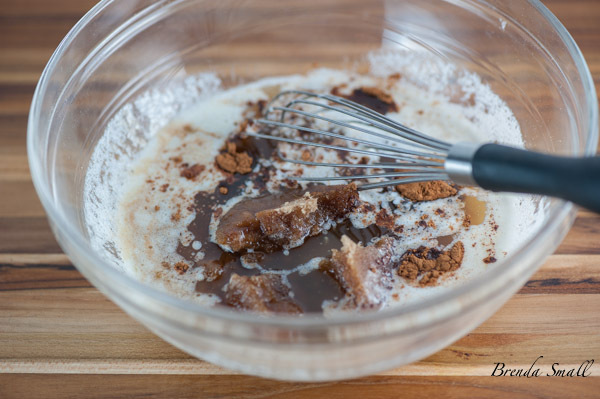 Whisk in the brown sugar, pumpkin spice, cinnamon and vanilla until the mixture is combined and smooth. Evenly drizzle the melted butter mixture over the cereal mixture in the crockpot. Using the rubber spatulas, gently toss the mixture until all of the cereal is evenly coated with the butter mixture. 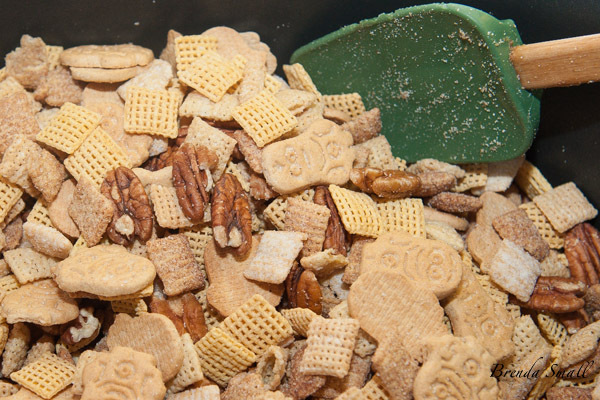 Cover and cook the snack mix on high setting for 1-1/2 hours, carefully tossing the mixture every 30 minutes. Toss in the dried cranberries, and cook, uncovered, 30 more minutes. Pour the cooked snack mix onto a non-greased cookie sheet until totally cooled. Sprinkle the white chocolate chips over the totally cooled snack mix. Great served at a party. Wow, my friend!! Imagine my surprise when I read this post!!! Thanks or always sharing your great recipes, laugh’s and memories!! Here’s to many more of “all of the above”!!! Great Job, very proud of you!! I’m looking forward to trying this recipe. Shawn has told me how awesome it is. Let me know if you ry it and how it turns out. 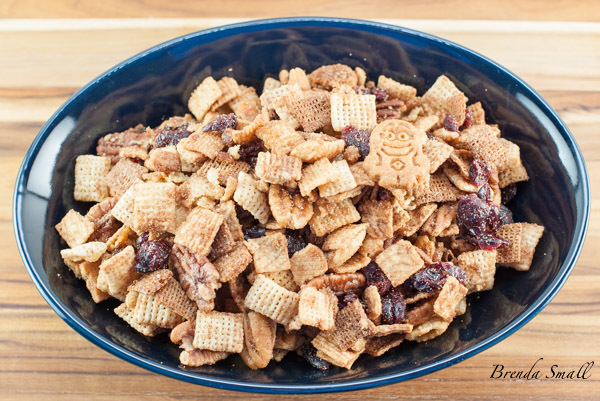 snack mixes before and know if you like it, it will surely be exceptional. Thanks!! You won’t be disappointed if you try it. Let me know if you do. You may get a package in the mail soon! My friend Shawn Day was telling me about you! Could this be made instead in an oven? Sorry, I thought you were referring to the Avocado and egg sandwich. Yes, actually, I made my last batch in the oven, and I far preferred that. I am going to edit the recipe to read “bake in a preheated 250F oven for 1 hour, stirring every 15 minutes.” Thanks for the question.